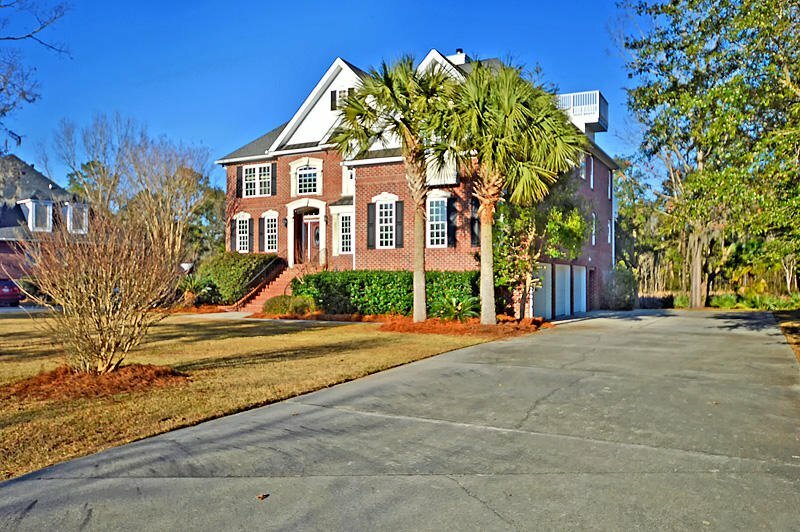 *** JUST REDUCED *** HUGE HOME ON A TIDAL LAGOON WITH GORGEOUS VIEWS AND TURNKEY CONDITION! 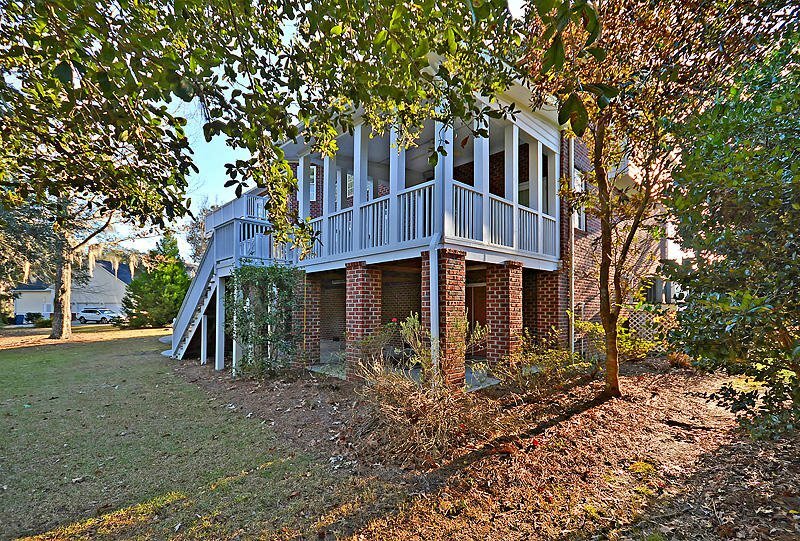 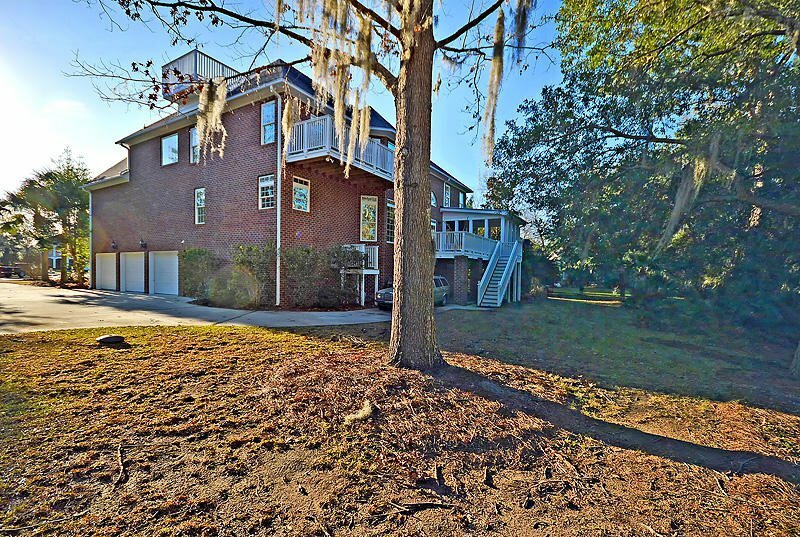 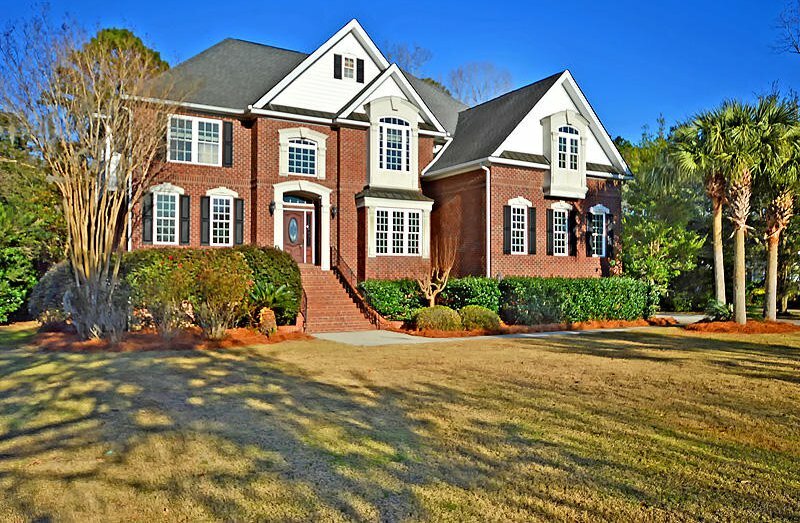 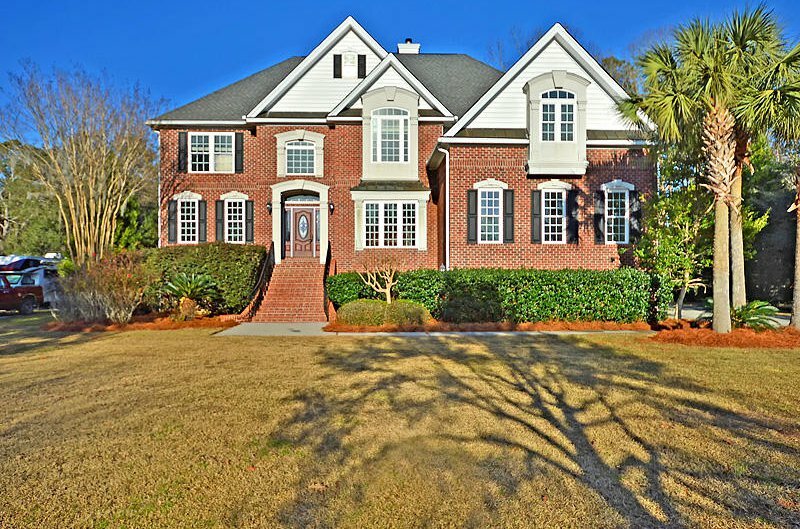 ** We're proud to present 3896 Moss Pointe Court, a (5) bedroom, (4) bath home with 4083 square feet found in the very desirable subdivision of Gift Plantation. 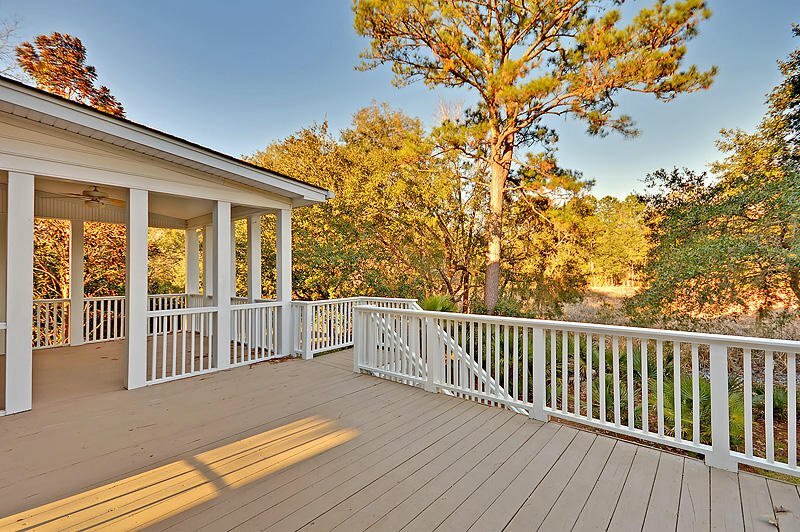 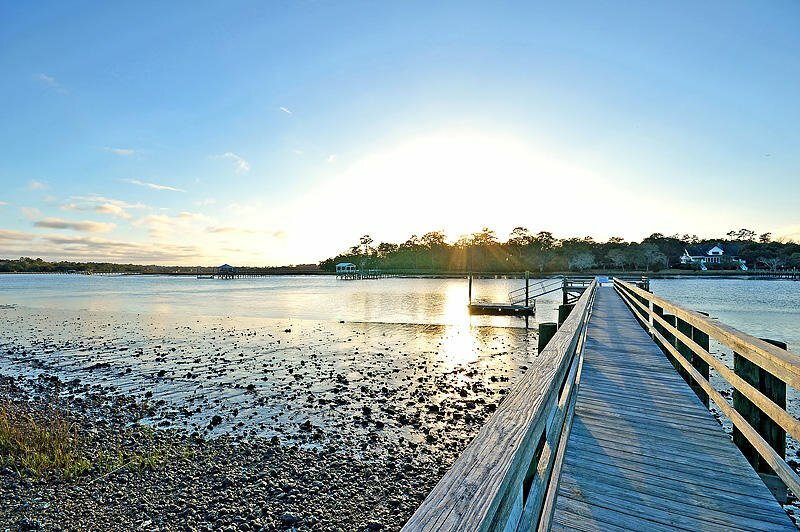 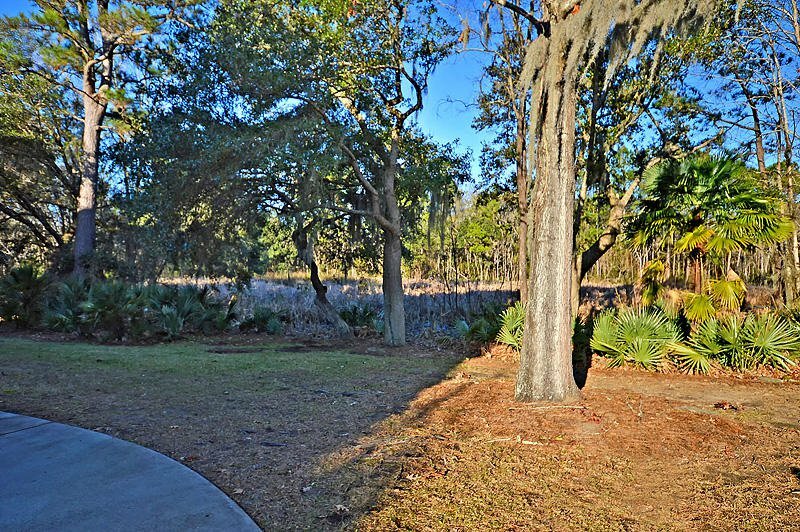 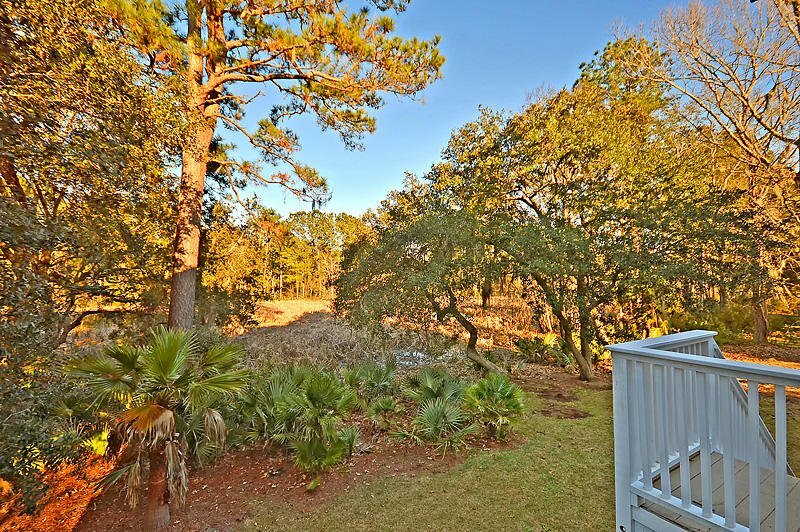 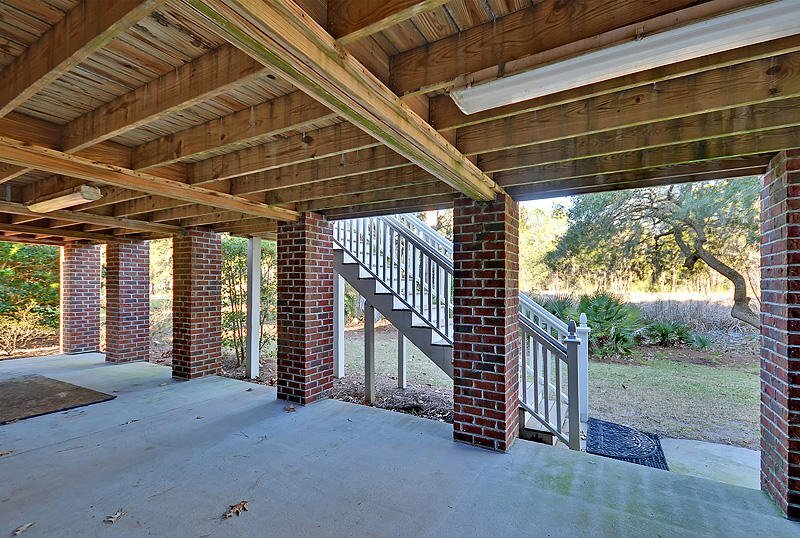 With it's ease of access to the Historic Downtown Peninsula, Kiawah or Seabrook Islands and the Shopping District of West Ashely, it's easy to see how this is such a sought after community. 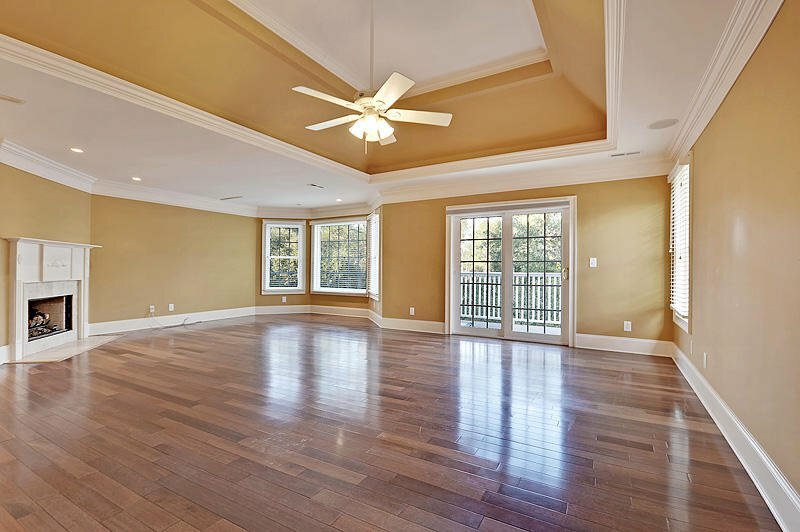 In addition to it's centralized location Gift Plantation has amenities that include but may not be limited to: Neighborhood Pool, Clubhouse, Community Dock etc. 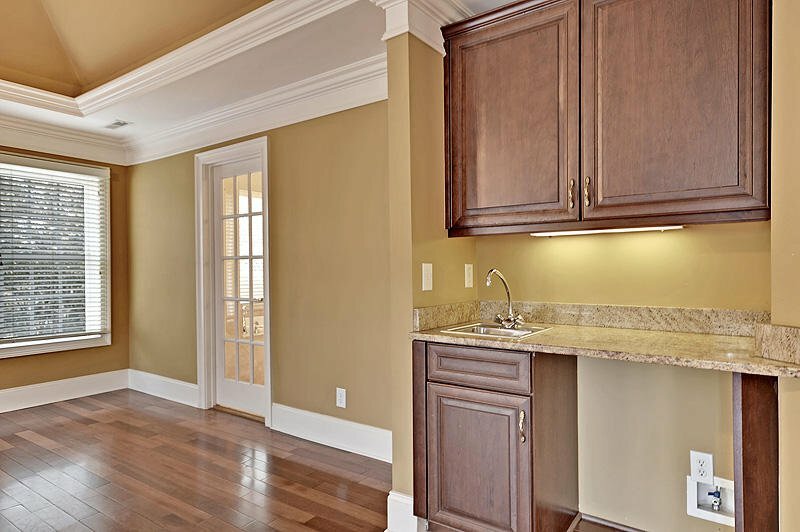 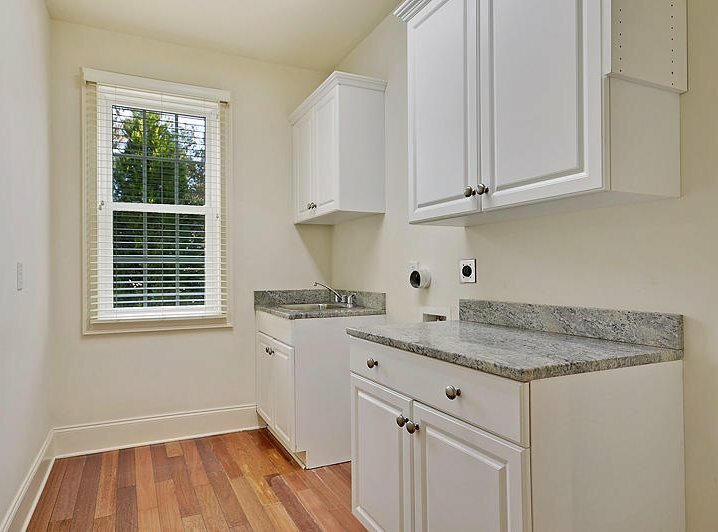 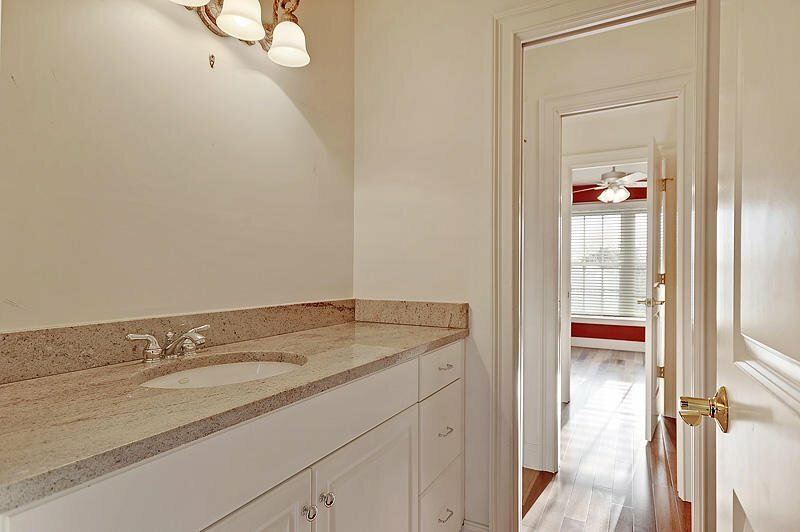 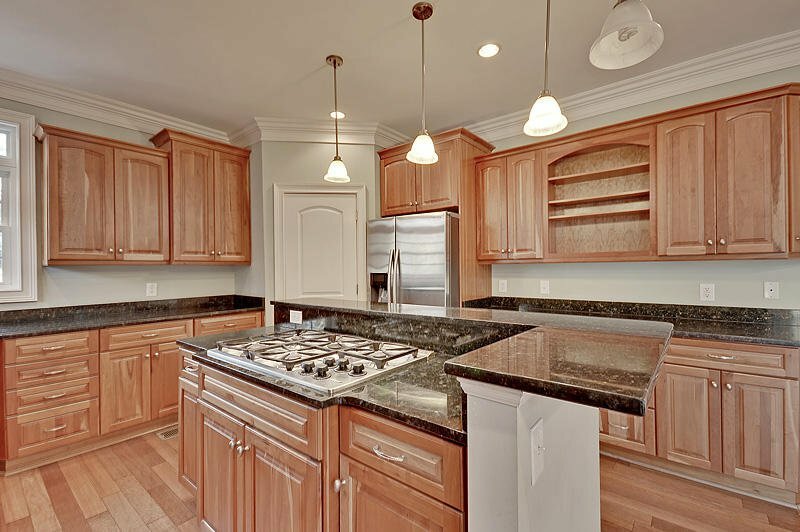 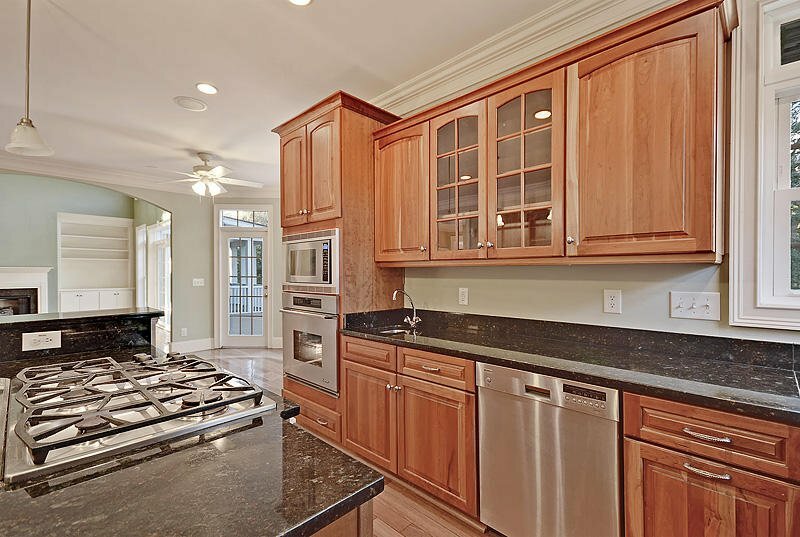 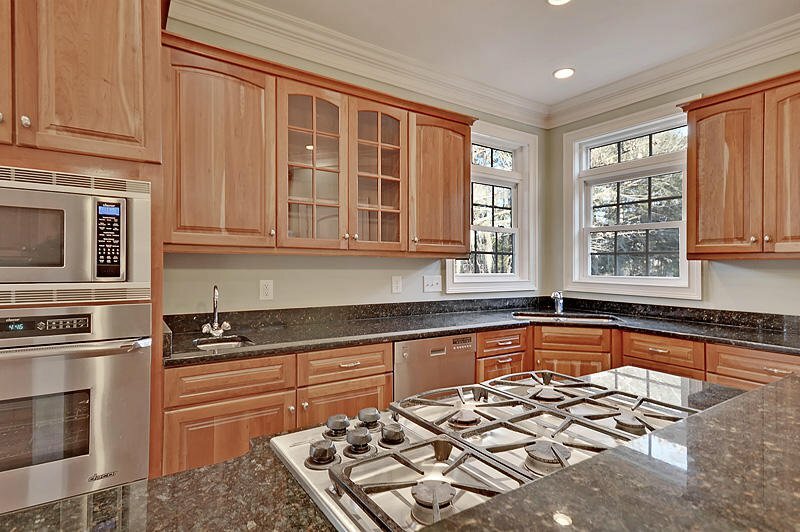 Among the very special high grade amenities you will find a designer kitchen and butler's pantry. 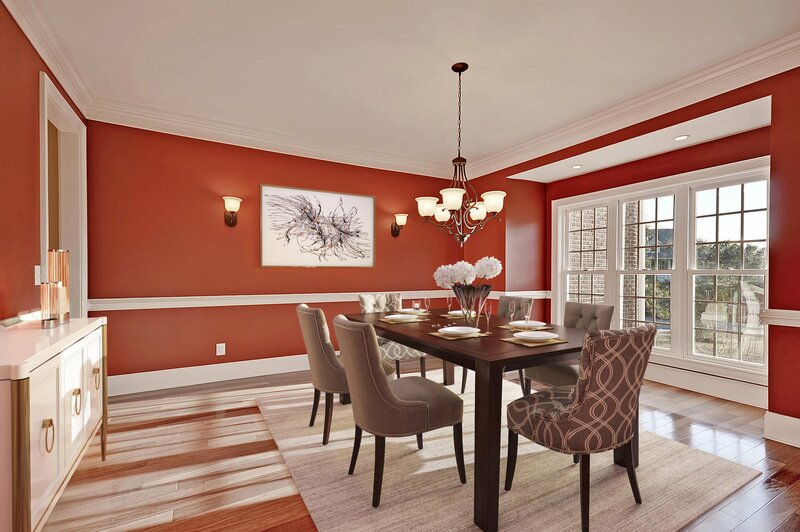 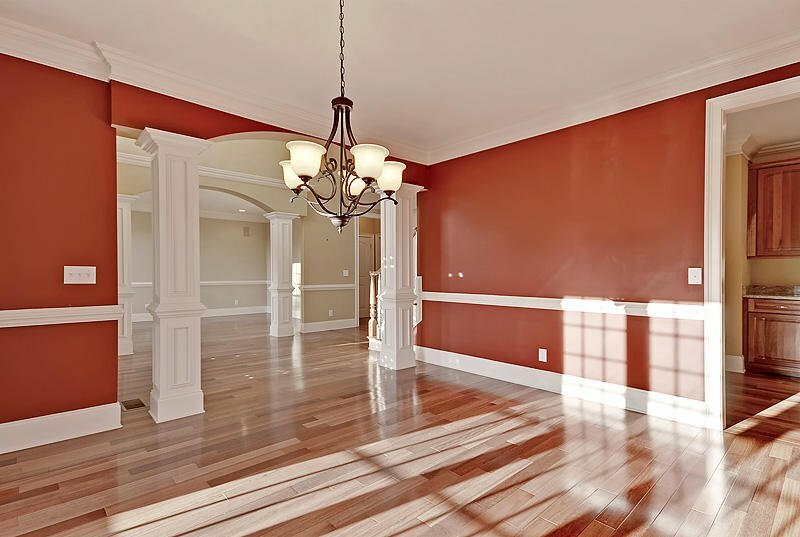 The formal dining room boasts columns and chair rail. 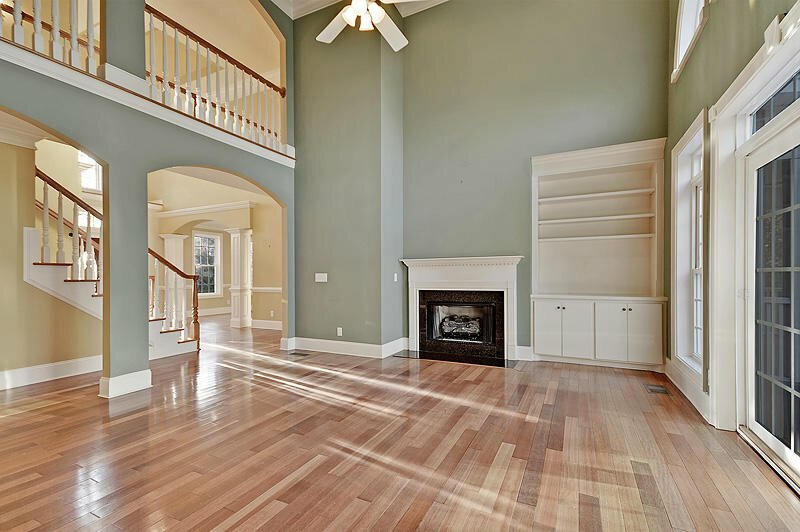 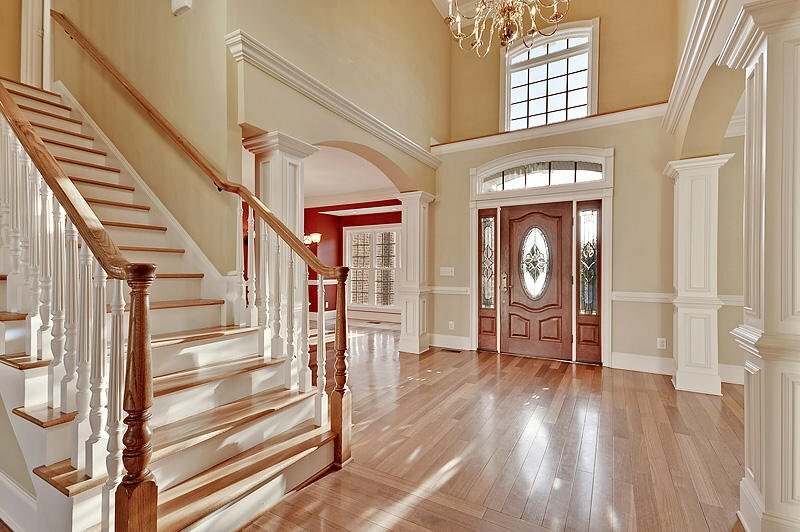 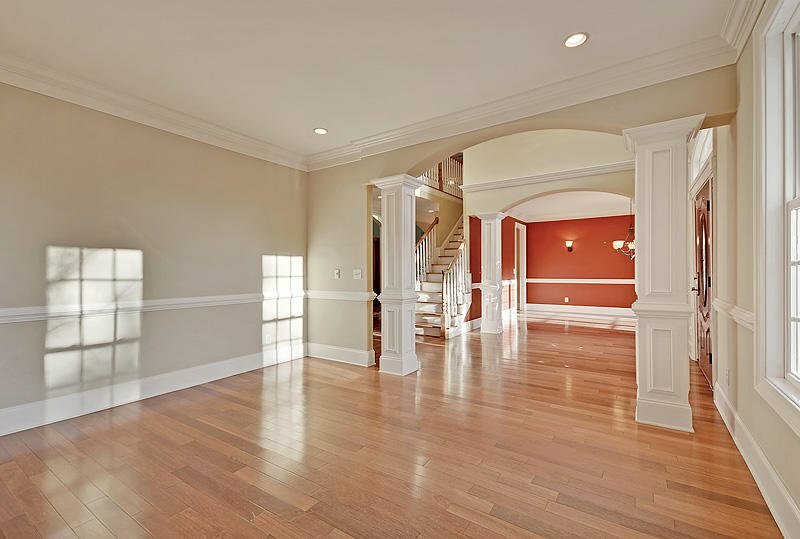 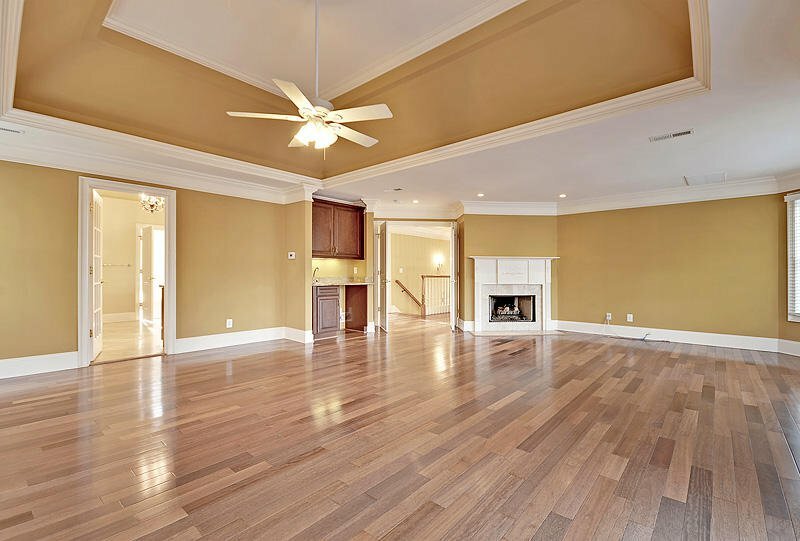 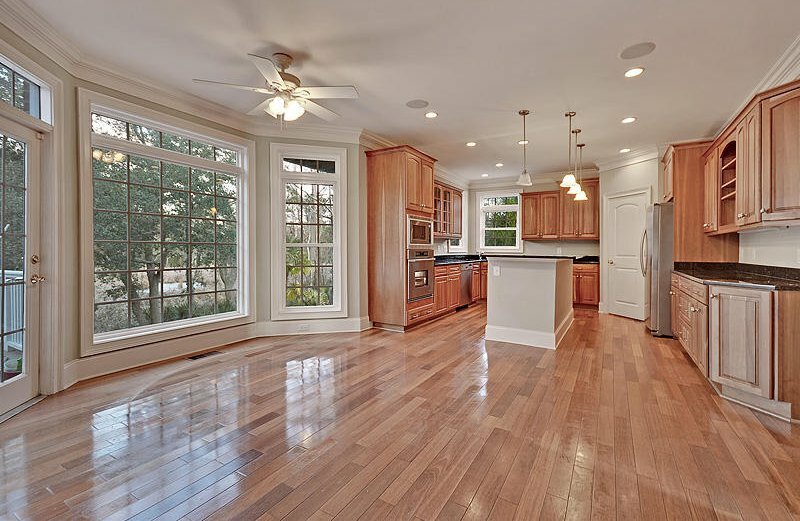 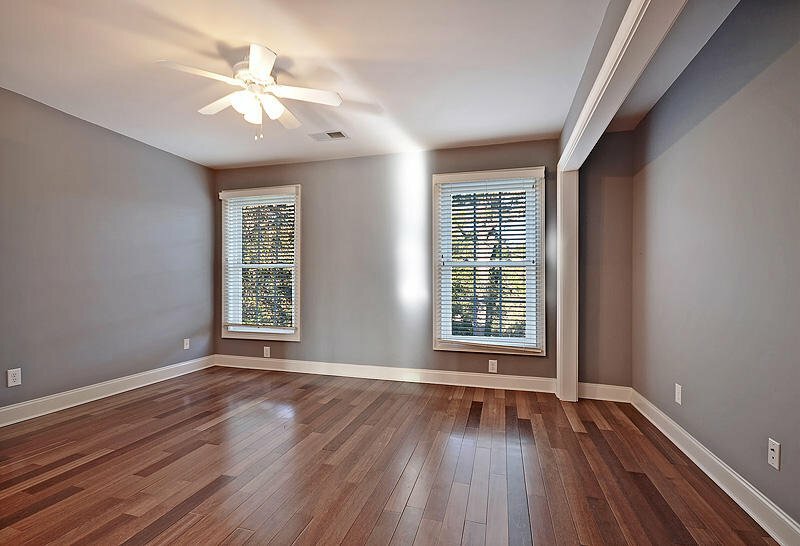 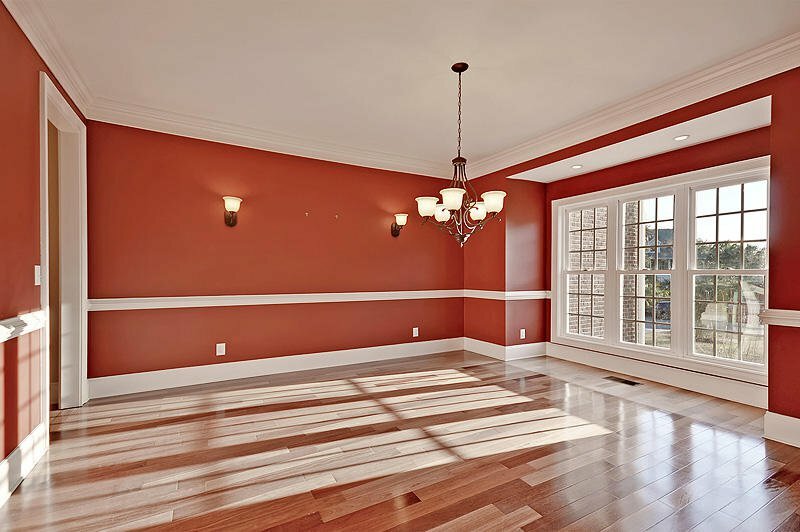 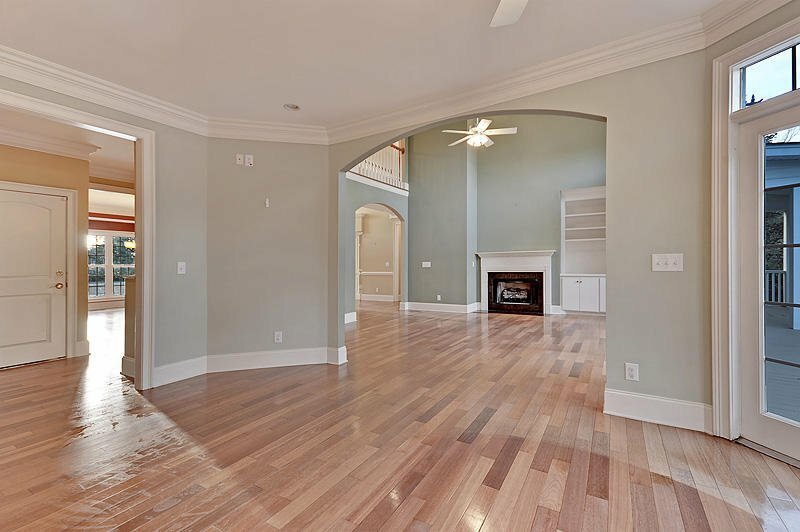 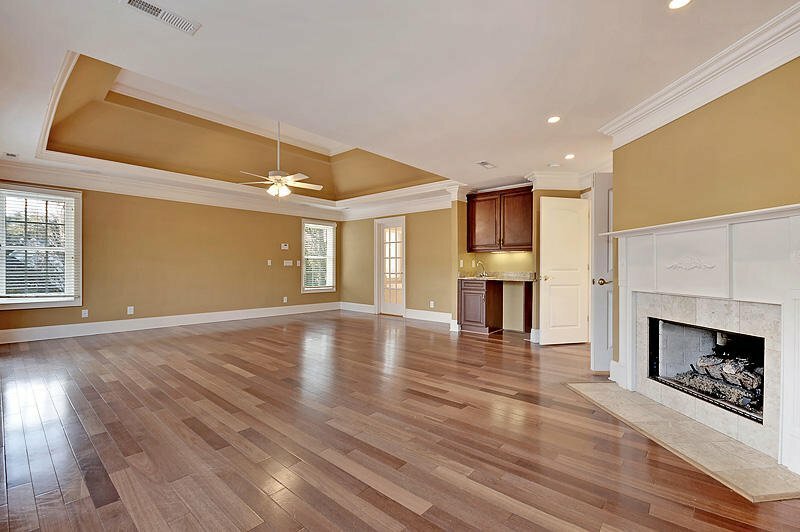 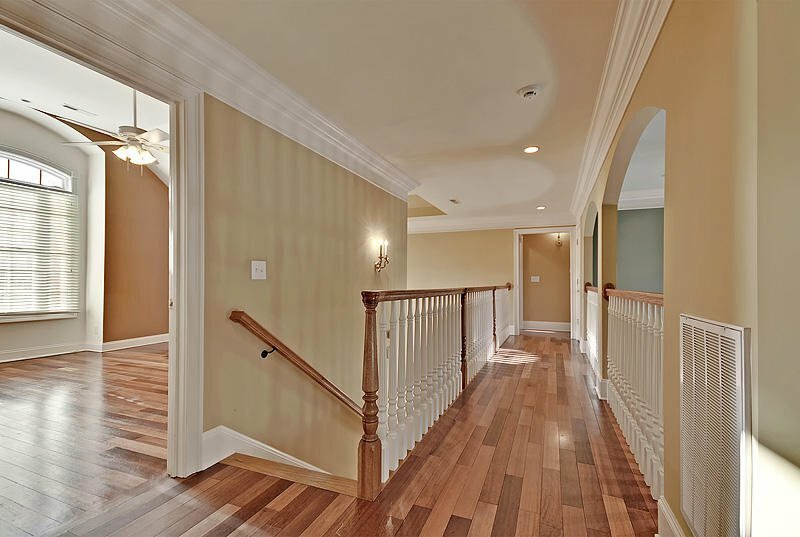 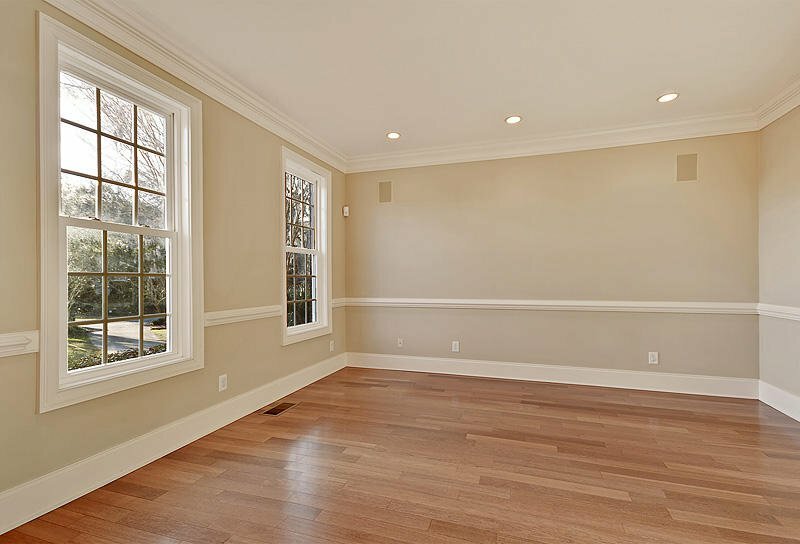 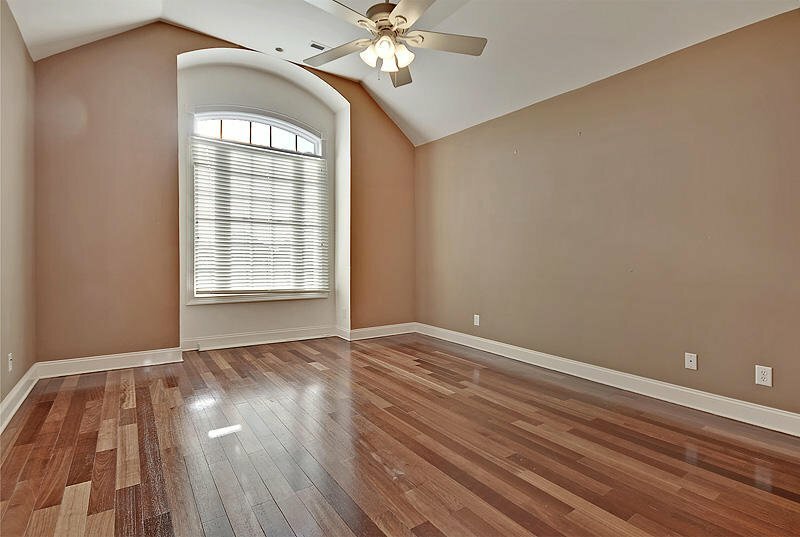 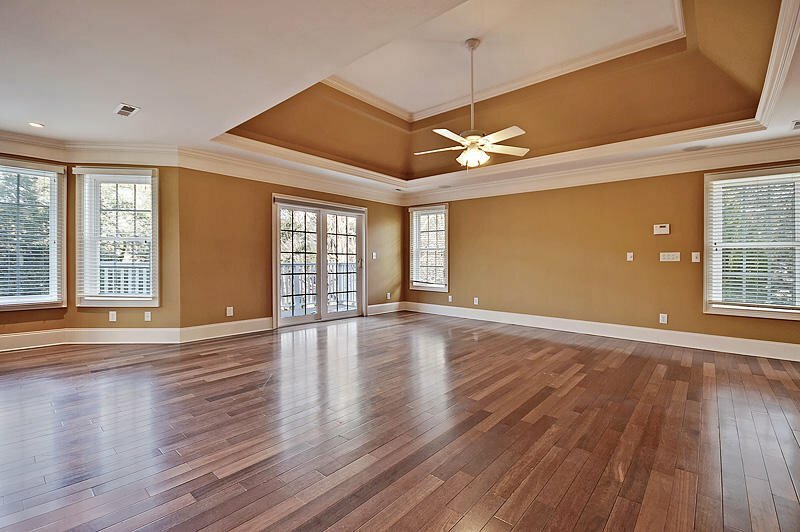 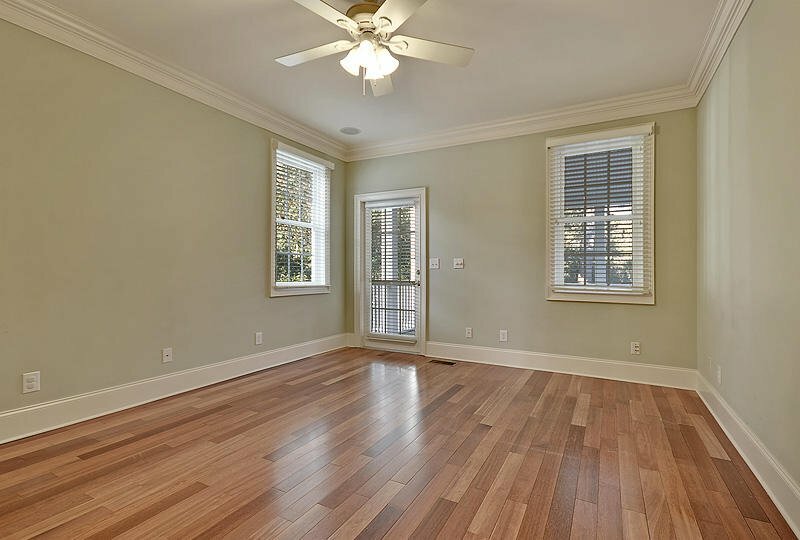 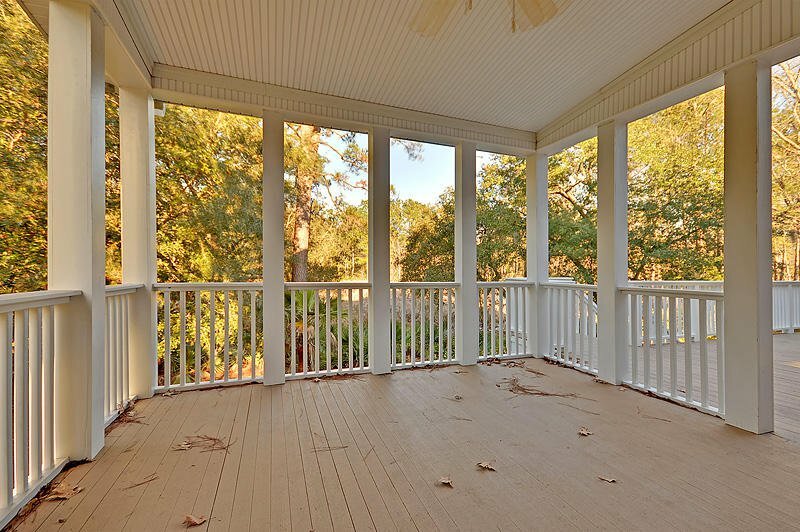 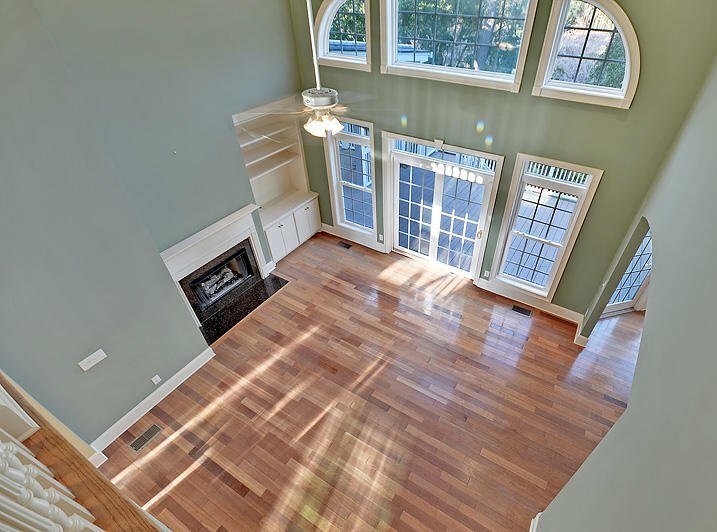 Incredibly light and airy very open great room with palladian windows and fireplace. 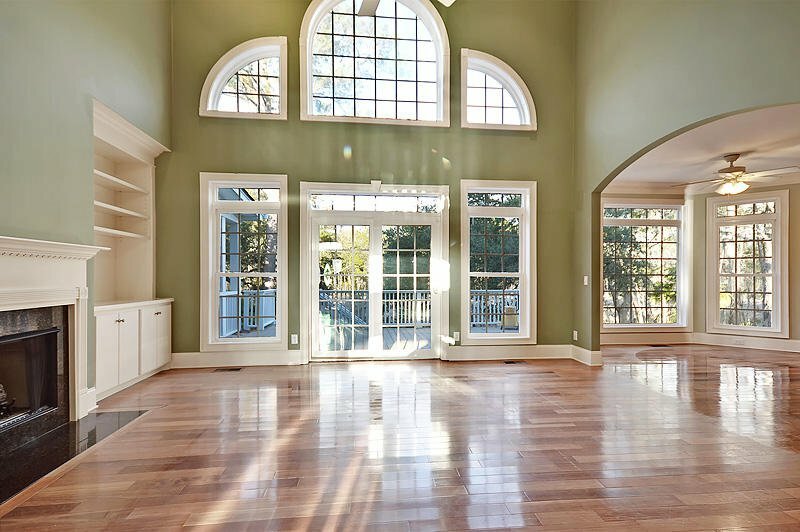 The abundance of the windows in this home allows beautiful views from all rooms. 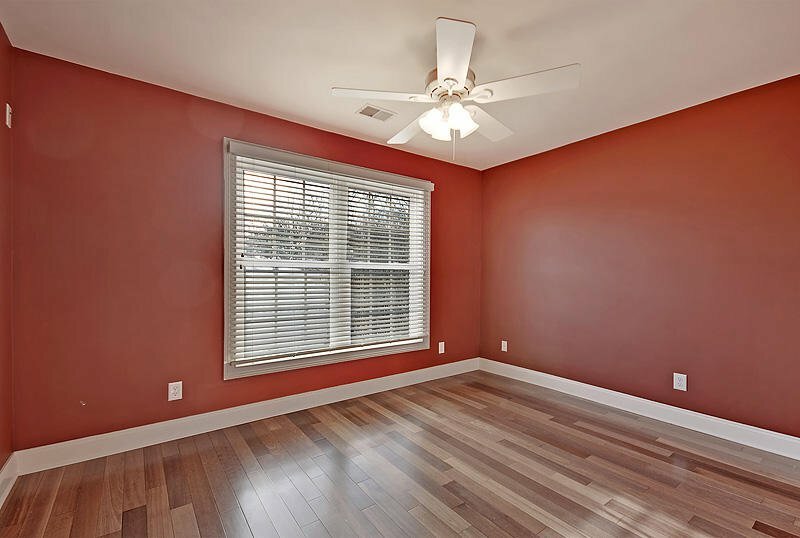 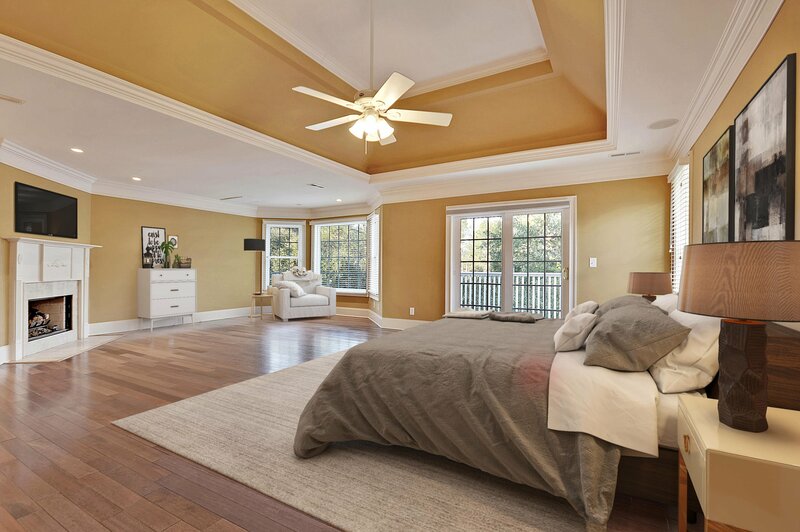 The master suite is spectcular! 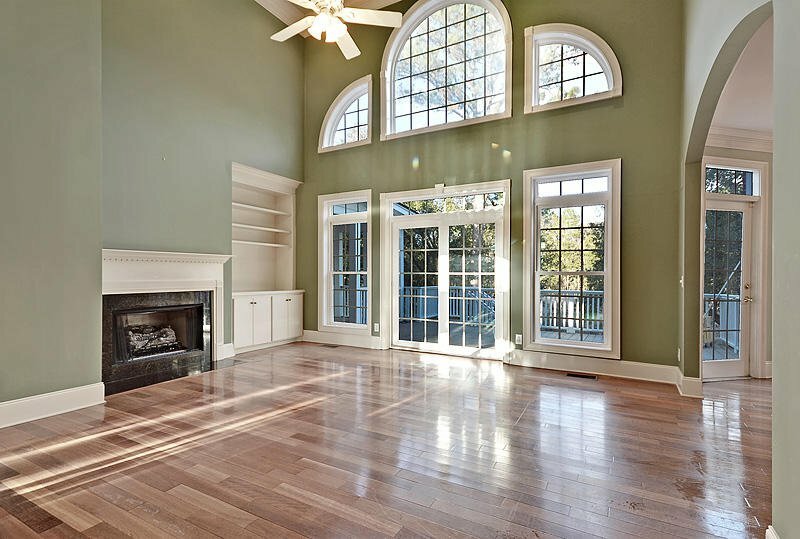 Dramatic trey ceiling, another palladian window and a fireplace of course. 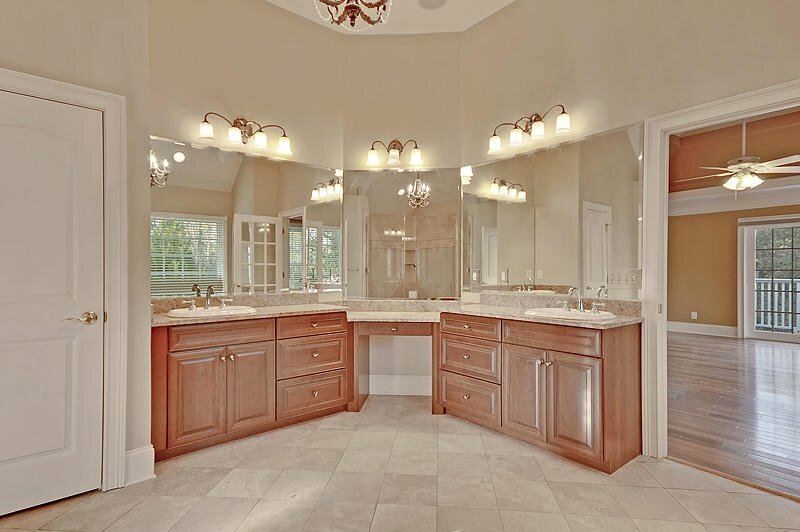 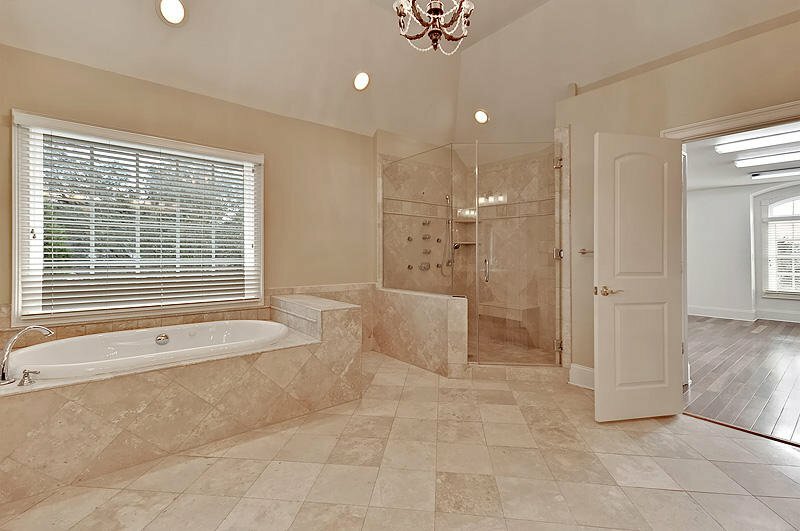 The master bath is divine! 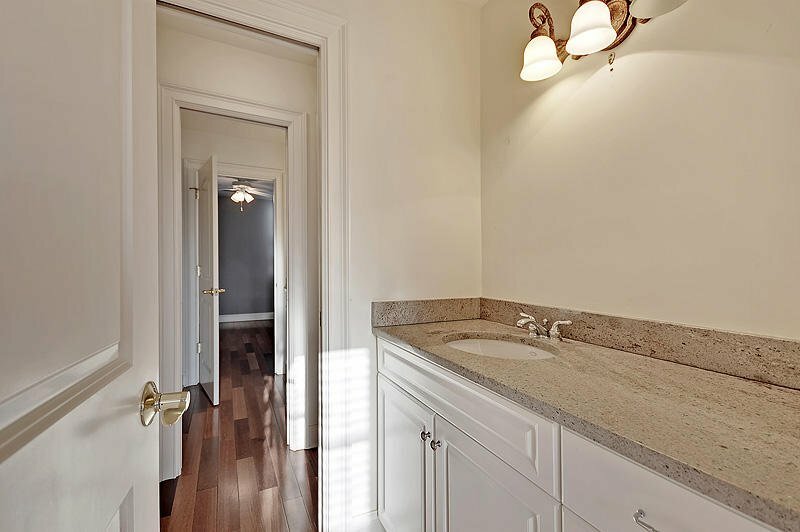 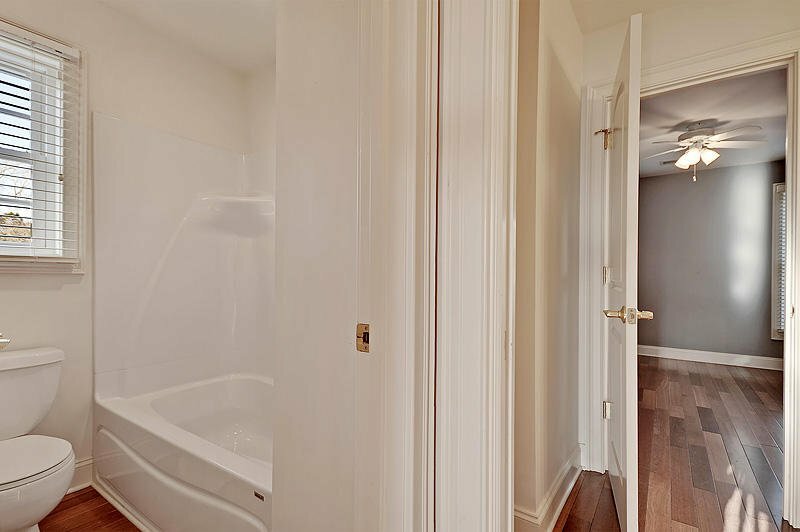 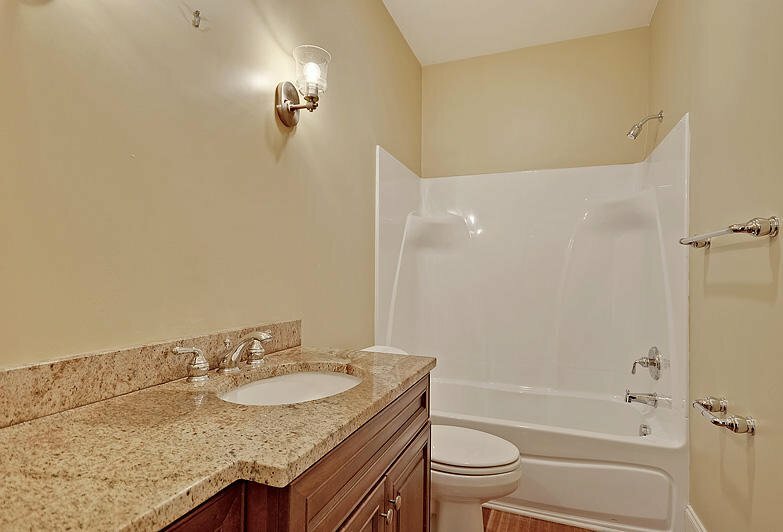 Whirlpool tub, marble jetted shower and plenty of vanity space. 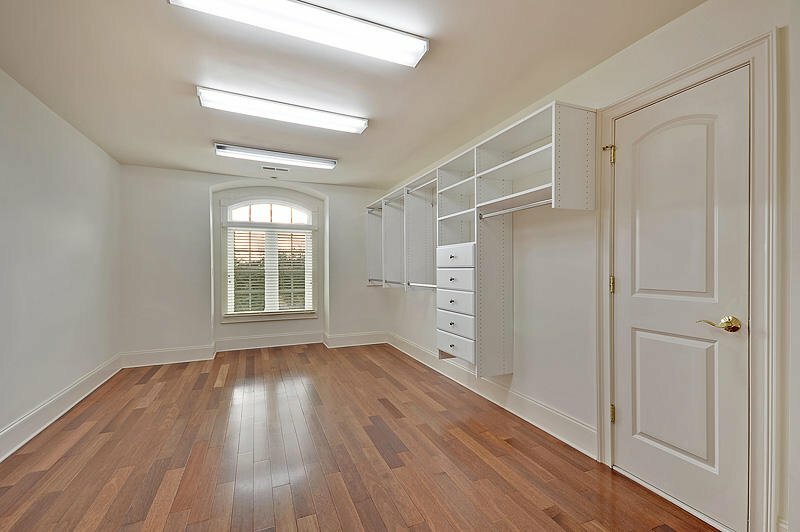 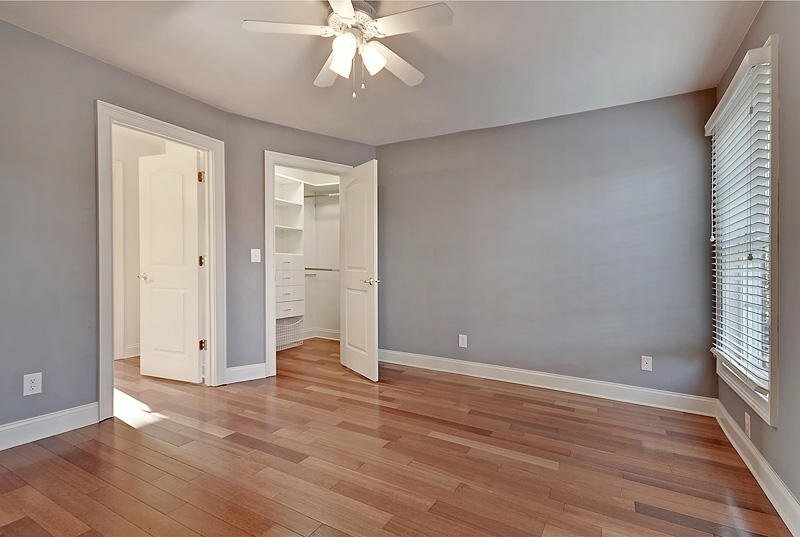 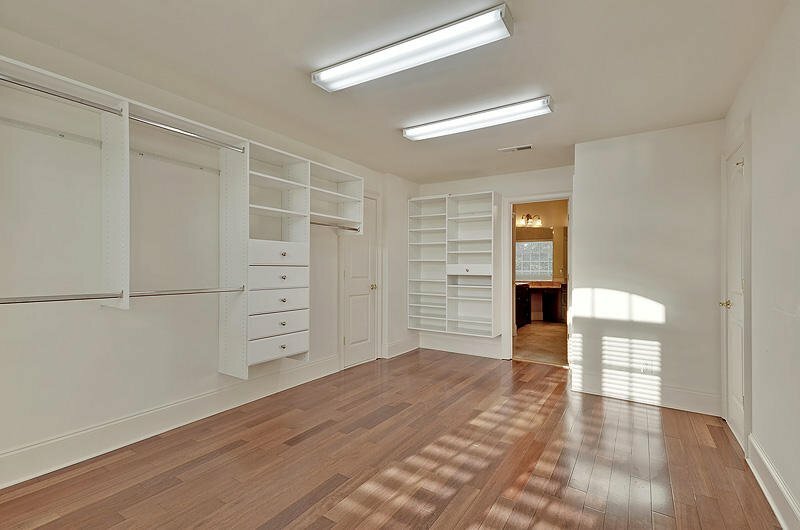 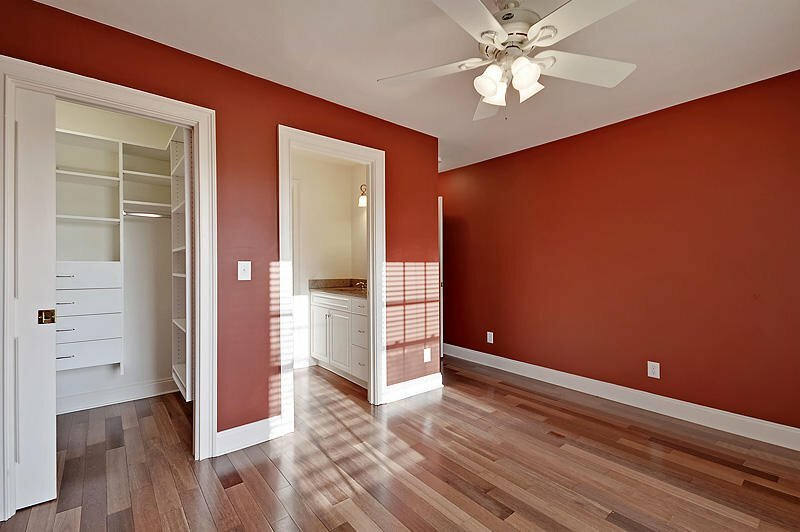 You will absolutely be amazed by the size of the walk-in closet with built -ins. 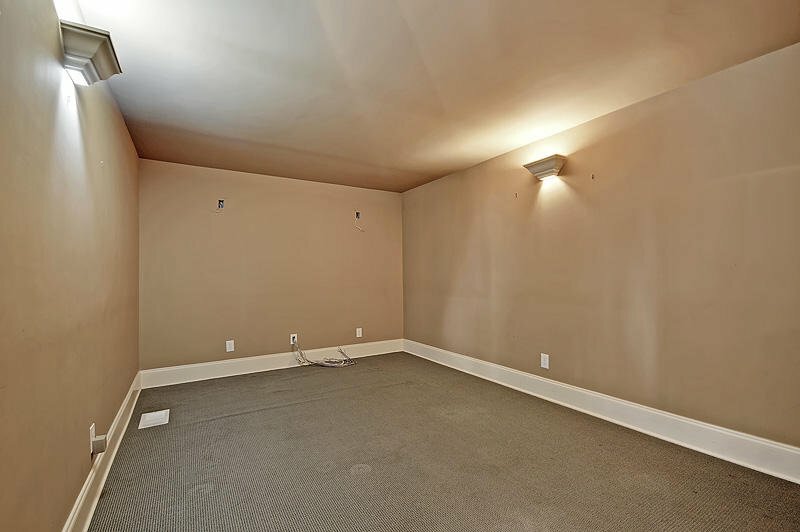 There is a media room and the entire house has surround sound. 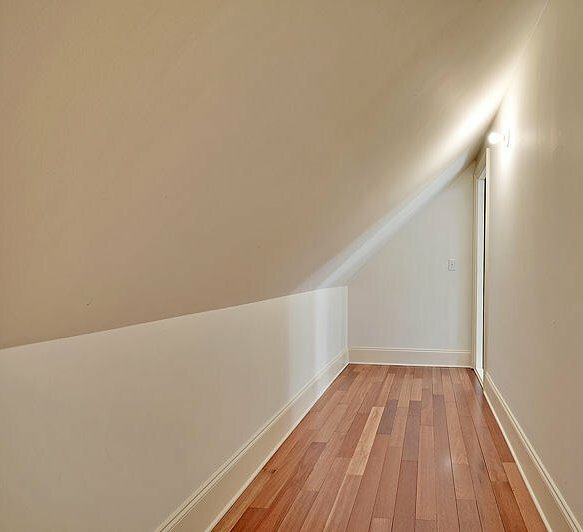 Be sure to check out the photos to fully appreciate the beauty of this gem.